Do you recall the amazing Hyperlapse project from Microsoft? 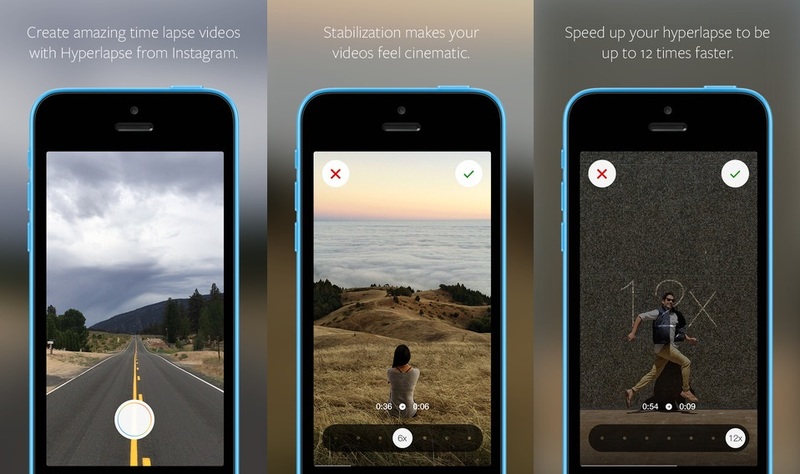 Well, now you can create identical videos using your iPhone, thanks to Instagram's new Hyperlapse app. Hyperlapses are timelapse videos where the camera is also moving around, and thanks to Hyperlapse from Instagram for iOS, it can now be done in the simplest way possible: you need only record the video, and the choose to speed it up, up to 12x. The resulting video will be "professional" looking, with stabilized video that is miles away from what you'd get by simply speeding up the original video. How did they do it? Well, current mobile devices are yet unable to do the kind of processing required by a system like the one MS showed us. So, they used the help of a tiny device already present on most devices: the gyroscope. The gyroscope can accurately monitor each tiny movement you do, and this app relies on the gyroscope to gather data so it can compensate for the movement and provide jerk-free video. That's why you won't have to wait for length processing operations. Android users however, will have to wait. It seems that Android doesn't allow for the video and gyroscope data to be gathered as its required for this app to work. So... let's hope the improvements made to Android "L" will eventually take care of that - as Android users too deserve to have the kind of video enhancing apps.